Located in Kansas City, Scrape The Plate is a catering company that takes pride in creating a custom menu for any event! 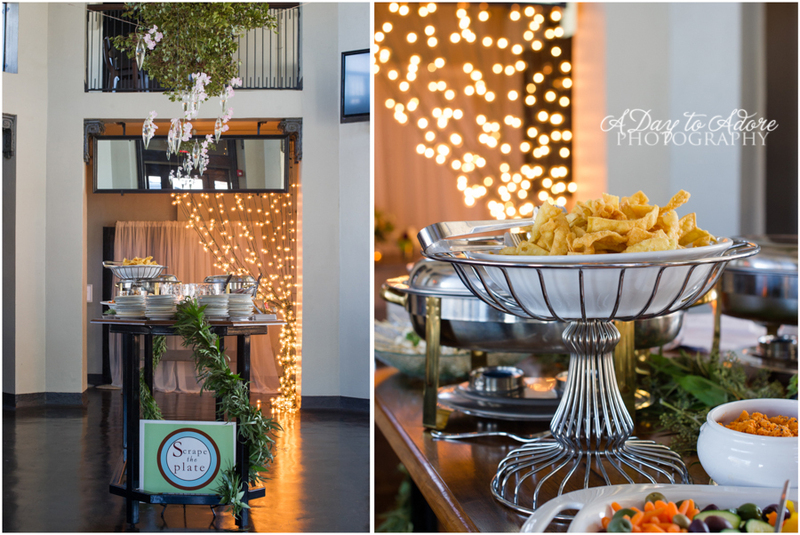 Based in North Kansas City, Missouri, Scrape the Plate is a multi-faceted boutique catering company that combines upscale cuisine with a down-home twist. At Scrape the Plate, we not only focus on the food, but also fully on our clients. We created a custom menu for every client ensuring you have the perfect, delicious menu for your special event. We think outside the box and we think you'll agree it shows! Not only is our food pretty, but it is full of flavor, comfort and a little bit of soul. For us, that unique combination begins in the kitchen. We pride ourselves on using fresh, quality ingredients that whenever possible, are locally grown and sustainable. Owner/Head Foodie Scott Hale brings his background in delicious and simple menus into the 21st century with modern stomachs and pallets in mind. His fabulous tasting and well-crafted cuisine is beautifully presented and arranged for equally eye pleasing results. We do amazing weddings, elegant private celebrations, themed parties and simple house parties. We pride ourselves and creating a custom menu for each and every client; there are no "packages" here! We provide rentals, servers and bartenders, and everything else to make sure your event is perfect. We do full set up & clean up before & after the event. 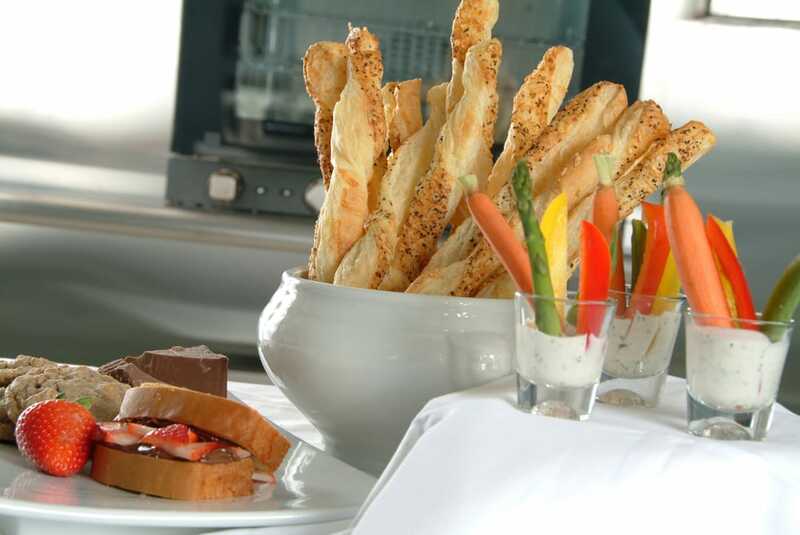 We provide a full range of service from buffets, passed services, family-style dining to plated meals. Our professional bartenders and servers are experienced and friendly additions to your event. Scrape the Plate delivers exceptional service and unique menus, custom designed to match the diverse range of palates of your workforce or guests. In addition to cuisine and event staffing, we provide event rentals, staffing and full services. Whether you're looking for a swanky cocktail reception, a simple art opening, or even boxed lunches, we've got your covered. We will happily serve your alcohol along with our delicious appetizers. From beer and wine to a full bar we've got an experienced staff to meet your needs. Looking for a specialty cocktail or two? We love custom cocktail creations! Check out some of our other reviews! Thank you! We can’t wait to talk to you about your event!